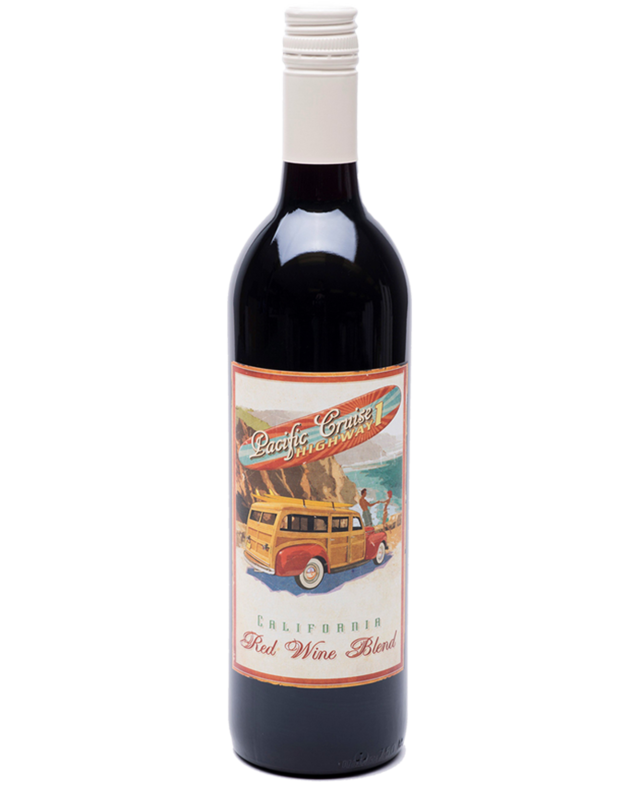 Pacific Cruise Highway Wines represent the beauty of California and the love of the open road. 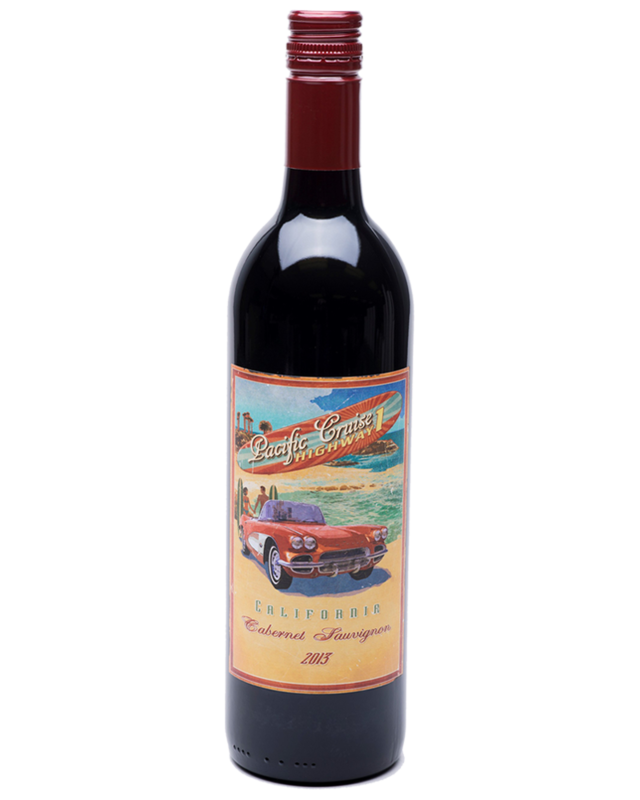 To commemorate this American spirit, Pacific Cruise Highway wines offers California's finest Cabernet, Chardonnay, and Red Blend. 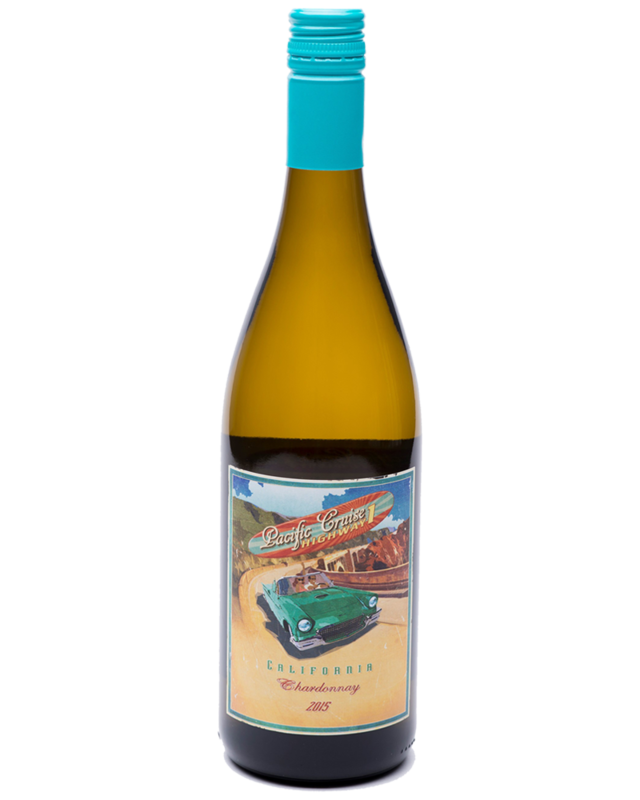 Pacific Cruise Highway Wines represent the beauty of California and the love of the open road. To commemorate this American Spirits, Pacific Cruise Wines offering California’s finest Cabernet, Chardonnay, and Red Blend. American Vintners is a Monterey County based wine group that produces a portfolio of quality wines and memorable brands. Hand-crafted wines made for wine lovers like us. Join us on the exploration of great wines, and enjoy the art of winemaking our way. © 2019 American Vintners. All Rights Reserved.